Gloriouz Pet is a Veterinary Clinic in Cempaka Putih, Jakarta. The clinic is visited by doctors like Dr. Umi Purwati,Dr. Meryl Yemima Gerhanauli and drh. Arsentina Panggabean. The timings of Gloriouz Pet are: Mon-Sat: 09:00-20:00 and Sun: 09:00-17:00. 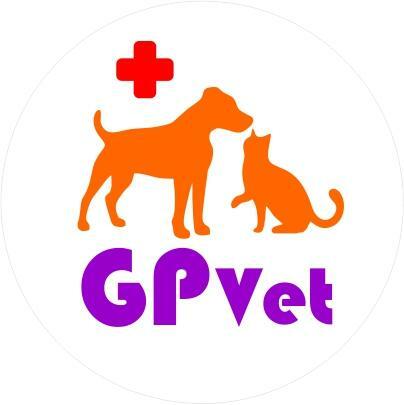 Some of the services provided by the Clinic are: House Call,Konsultasi,Major Surgery,Gynecology and Veterinary Surgery etc. Click on map to find directions to reach Gloriouz Pet.